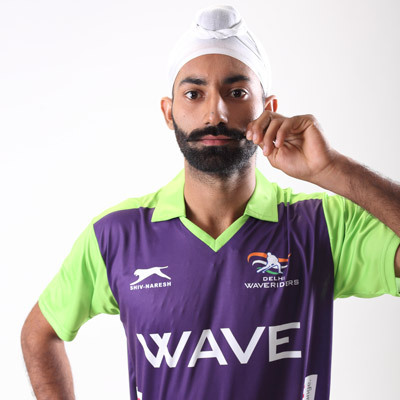 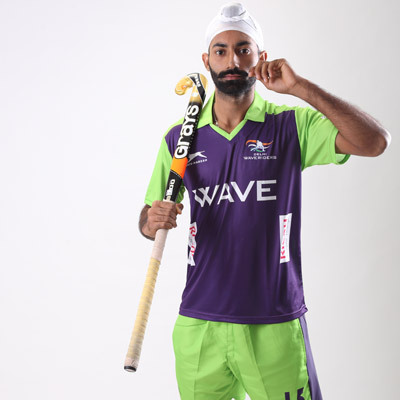 Talwinder Singh (born January 01, 1994) is a forward hockey player from Jalandhar, Punjab. 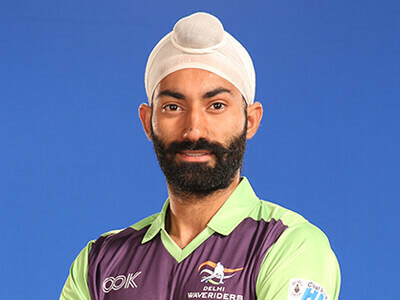 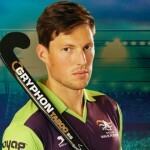 He hails from Mithapur village, which is also famous for being the home town of many international players. 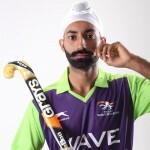 His father was also a state level hockey player. 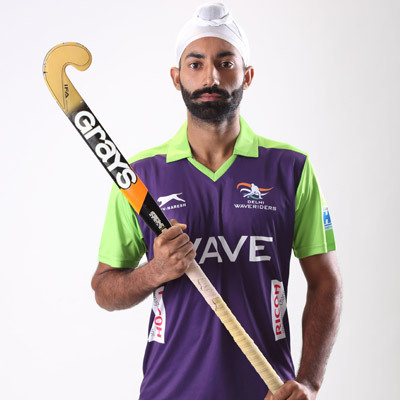 He was in the team for the 2009 Junior Asia Cup and played in the Sultan of Johor Cup for three consecutive years since 2011. 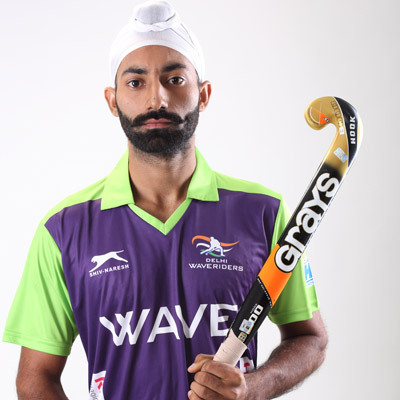 He won the junior national title with Punjab in 2011 and immediately made the step up to the senior level, helping the Punjab senior side to the national title next year.